We have an exciting opportunity within our team for a Pro Bono Communications Officer to assist with developing promotional material and strategies in line with Chalk Circle’s mission. 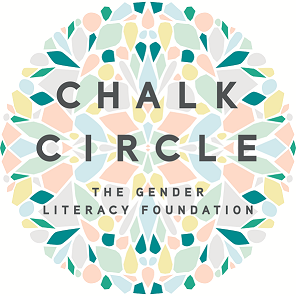 Chalk Circle is a not-for-profit organisation that creates conversations around gender and gender literacy to empower the next generation. We give young people the chance to view the world from a new perspective. Our work is non-prescriptive and evidence-based: informed by the latest research from a broad range of disciplines including psychology, education and public health. We are currently seeking someone who shares our passion for gender equality to volunteer with us as a Communications Officer. – This position will require the successful candidate holding/obtaining a valid Working with Children’s Check. Applications close Sunday 18th February. If this role sounds like a good fit for you, email your (i) CV and (ii) cover letter addressing the above criteria to Sarah at operations@chalkcircle.org. Any queries can also be sent to this email. Please quote in application: Pro-Bono Communications Officer via Pro Bono Australia.